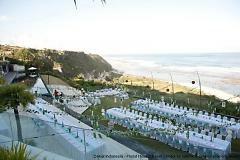 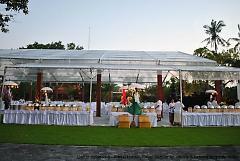 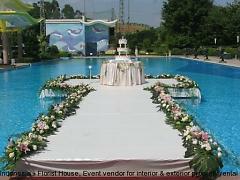 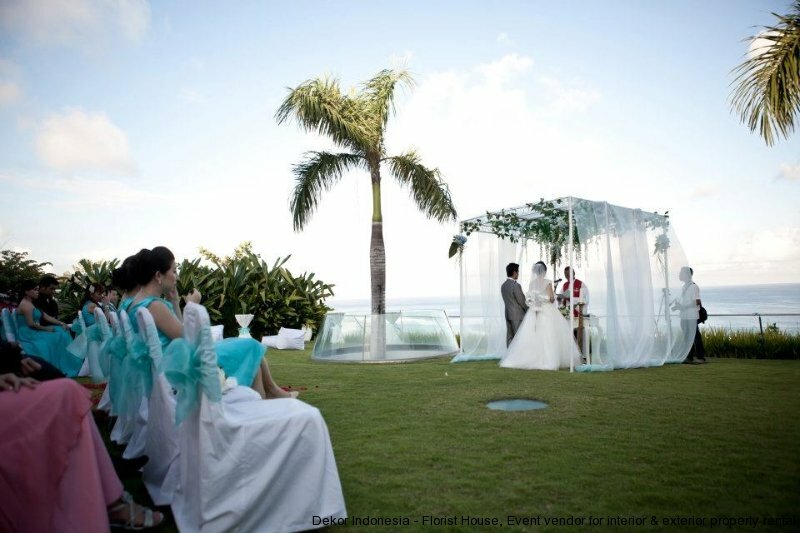 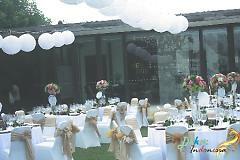 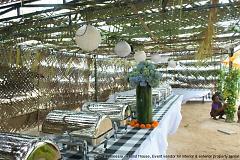 As a decorator and event styling in Indonesia, we try to creating fantasies & fulfilling dreams. 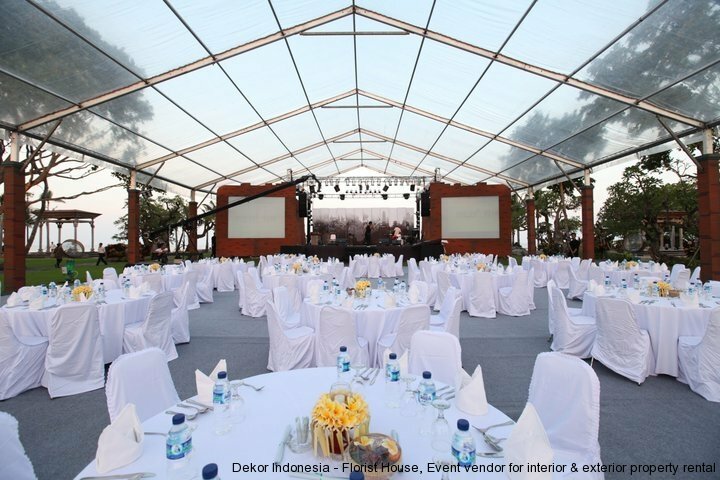 Dekor Indonesia was established in 2010, Dekor Indonesia is a sister company of Mag9 events and has earn the reputation from many people and client in both Indonesia and South East Asia, starting from event planner especially MICE ( Meeting, Incentive, Convention and Exhibition) in the end they try to manage another new brand specialist in production, floral styling and marquee both for events and wedding. Offering complimentary consultation and decor mock ups, our great team work exclusively with engaged couples or business affiliates to creatively bring to life envisioned weddings or corporate events respectively. 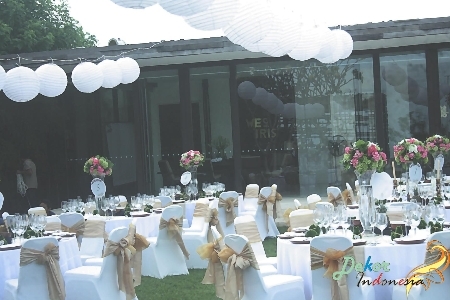 With the larger collection of event and wedding decorations also work with many experience decorator around the world already give the best change to us for the possibilities in express and creating a unique atmosphere are literally endless. 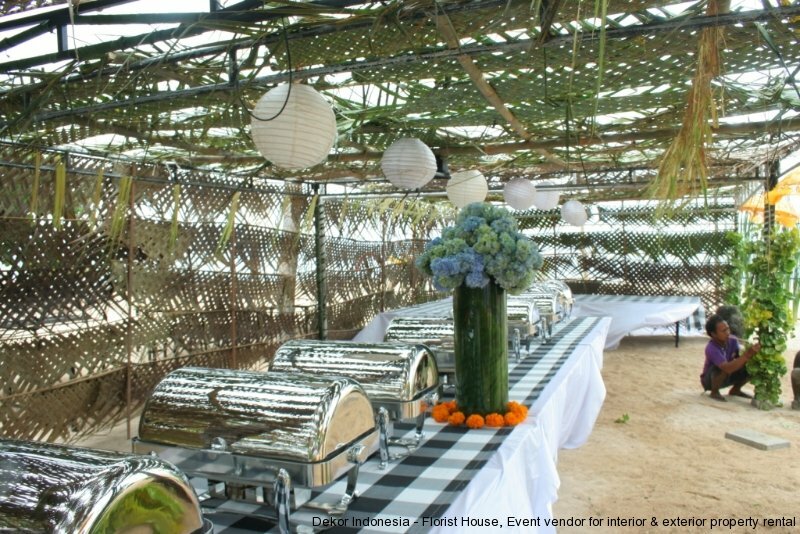 Experience team, including designers, decorators, planners will drive you to the another fantasies and ensure you are completely taken care of – both leading up to and on the day of your Big Day celebration. 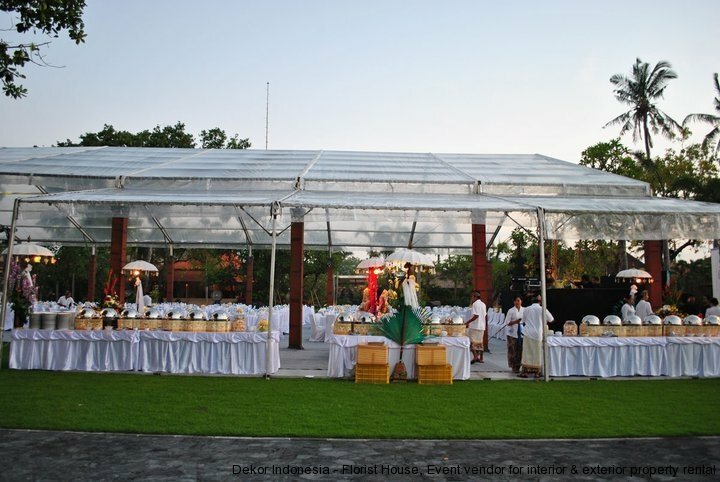 Specializing in Both grand and intimate affairs, Dekor Indonesia continues to leave guest in awe and customers exceptionally thrilled!